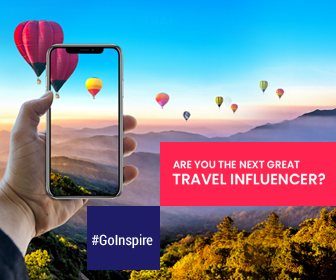 If you were under the impression that Thailand is only known for its beaches, parties, and temples, then you were mistaken. The Land of Smiles has an incredibly diverse species of animals. Here are some of the amazing animals that you can find in Thailand. Elephants are a national symbol of Thailand. Although their numbers have been continuously decreasing, you can still find many wild elephants in the jungles. 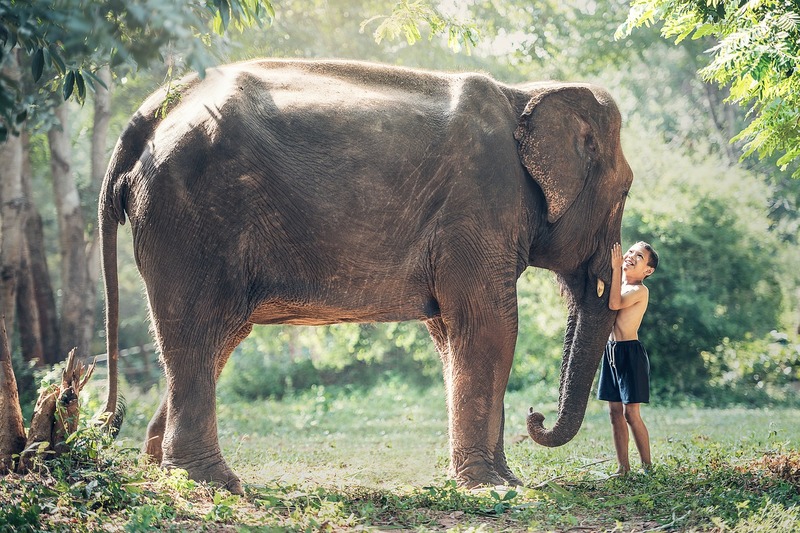 Despite being smaller in size than the African elephants, elephants in Thailand are playful and majestic. 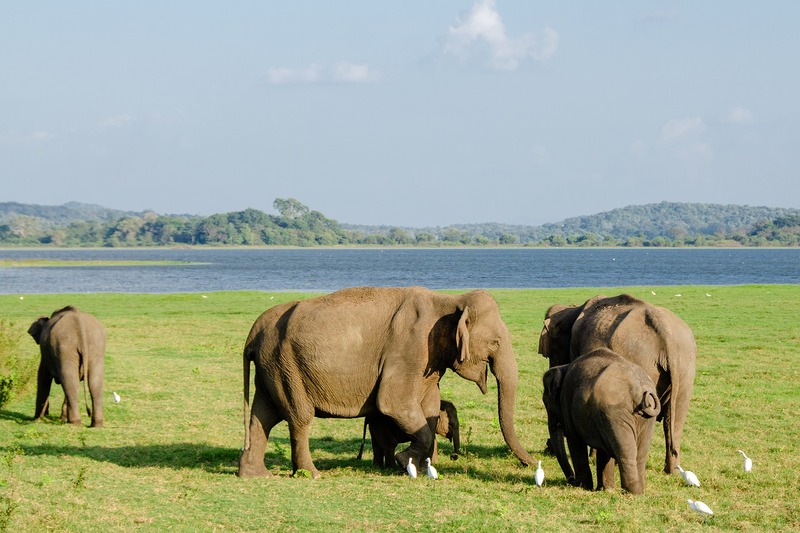 There are numerous elephants sanctuaries spread across the country enabling you to enjoy the sight of these magnificent creatures. 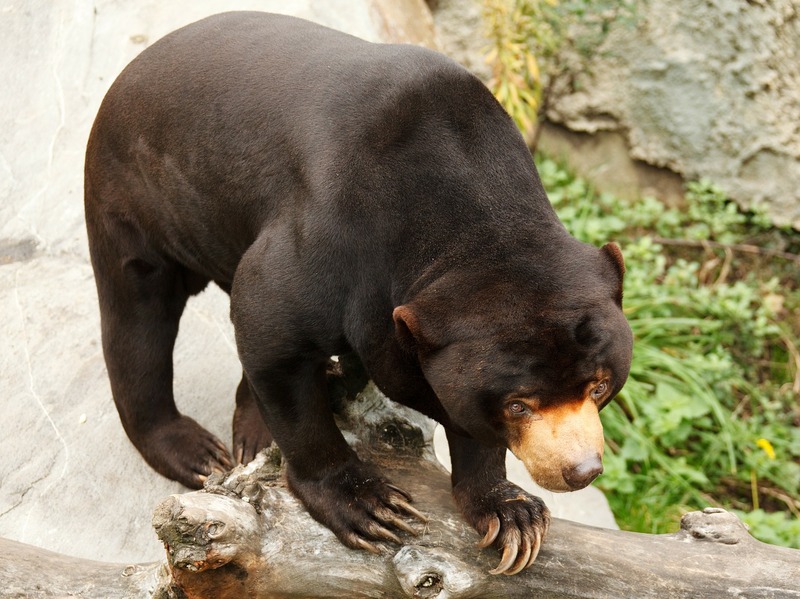 Asian black and sun bears call Thailand their home. However, their population is on the decline, and their status has been declared as vulnerable. You can find bears in tourist places such as Khao Sok National Park, and Khao Yai National Park. These cool apes can be found in most of the national parks in Thailand. They can swing up to 15m at one go at a speed of around 55km/hr. 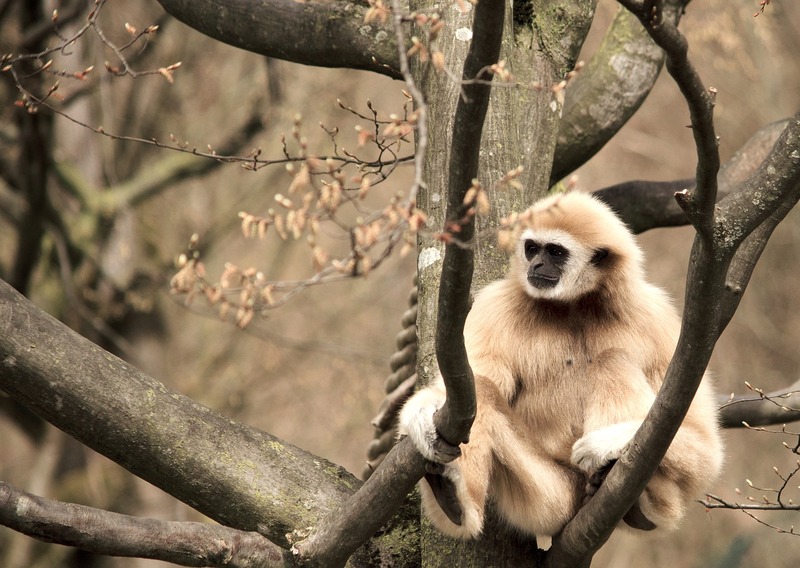 You can distinctly hear their call from even a kilometer away but spotting them in a tree might not be so easy. So keep your eyes and ears open. 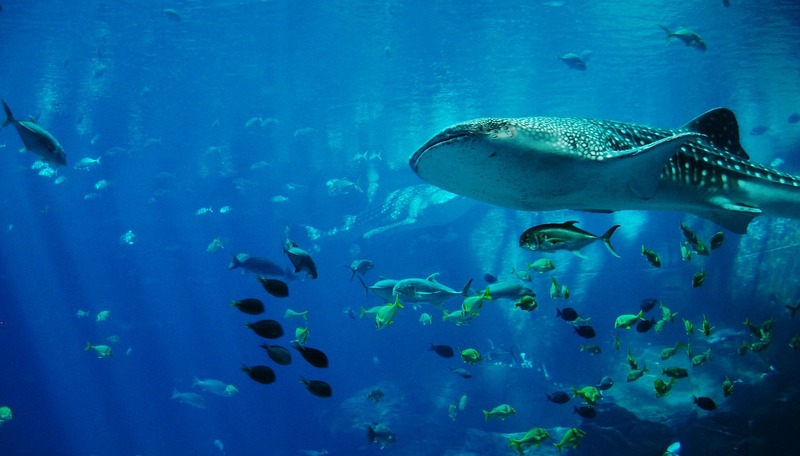 Whale sharks are one of the most wonderful animals you can find in Thailand. They can grow as long as 12m. The best way to encounter them is through diving and swimming along these enormous and quiet aquatic creatures. Binturongs look like a cross between a bear and a cat and therefore are often called as Bearcats. They are a common animal in Thailand, but you might have a difficult time spotting them as they are shy and skilled in climbing trees. Your olfactory senses might come handy in such a situation. 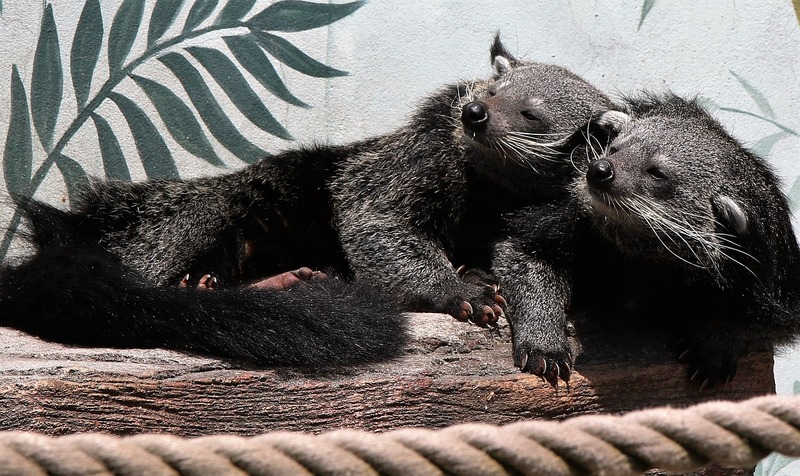 It is believed that the musk of binturongs smells similar to popcorn.